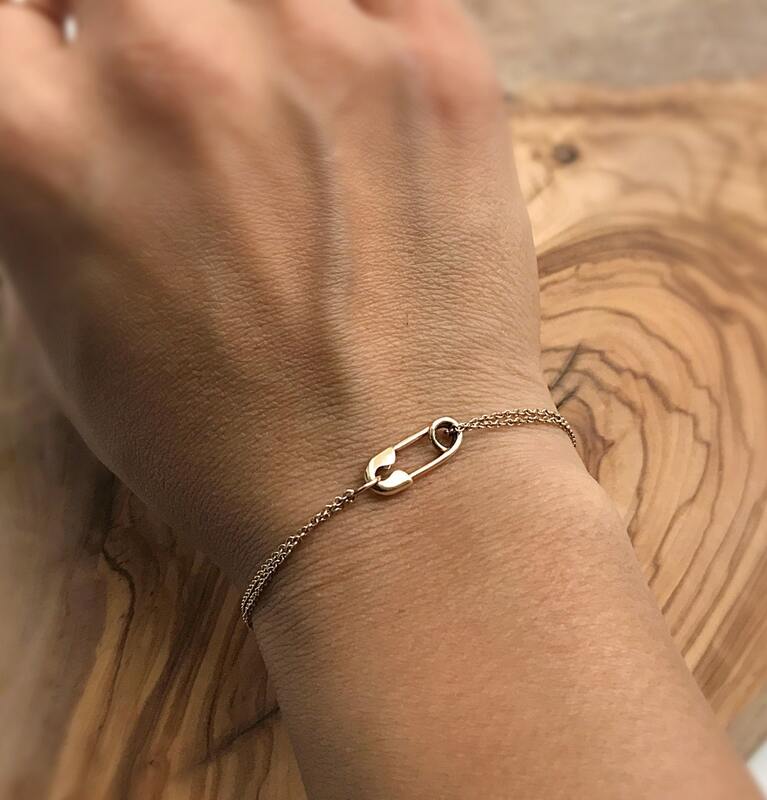 Part of the Hope and Unity Collection, the safety pin has become widely recognized as a symbol of solidarity. 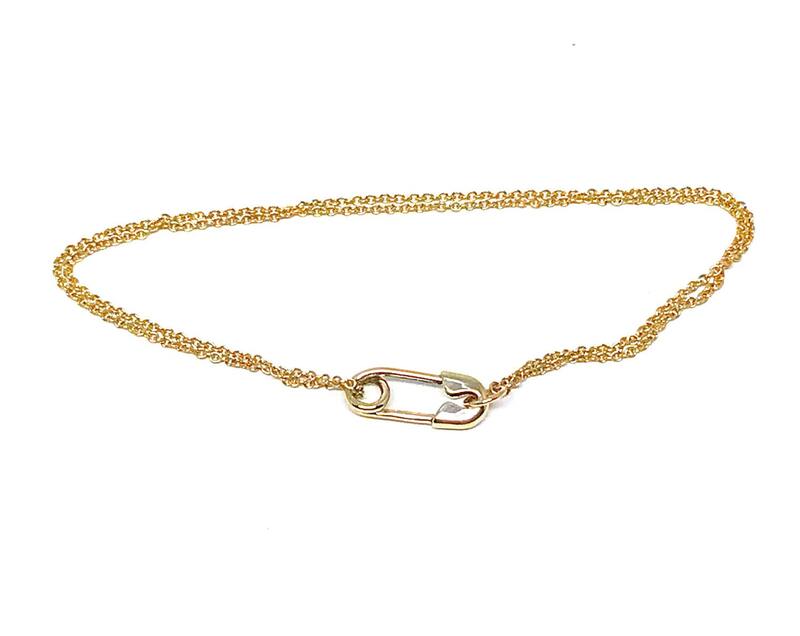 This bracelet features a working solid 14 Karat Yellow Gold Safety Pin and a double strand of gold chain. 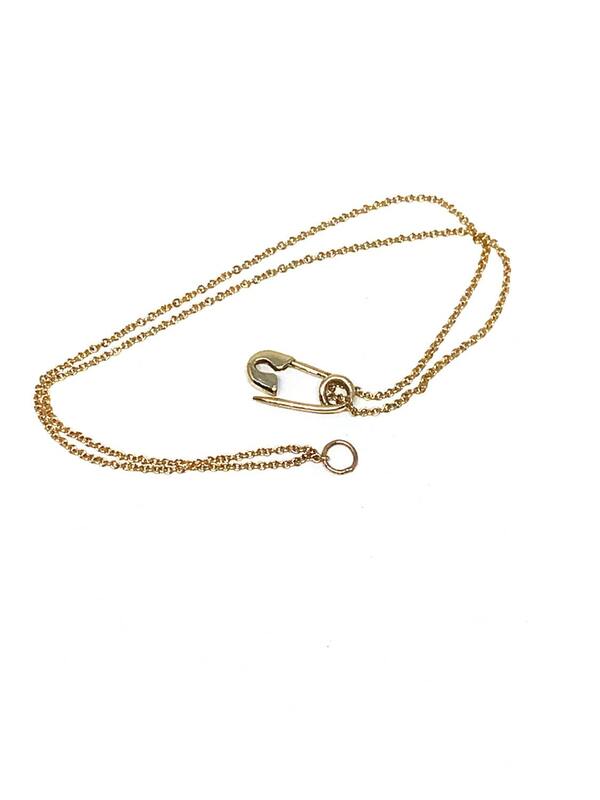 This dainty safety pin measures 1/2" wide and 1/4" high and works as the clasp. Bracelet comes in 6", 6.5", 7", 7.5" or 8" length. Each is unique and handmade in NYC. 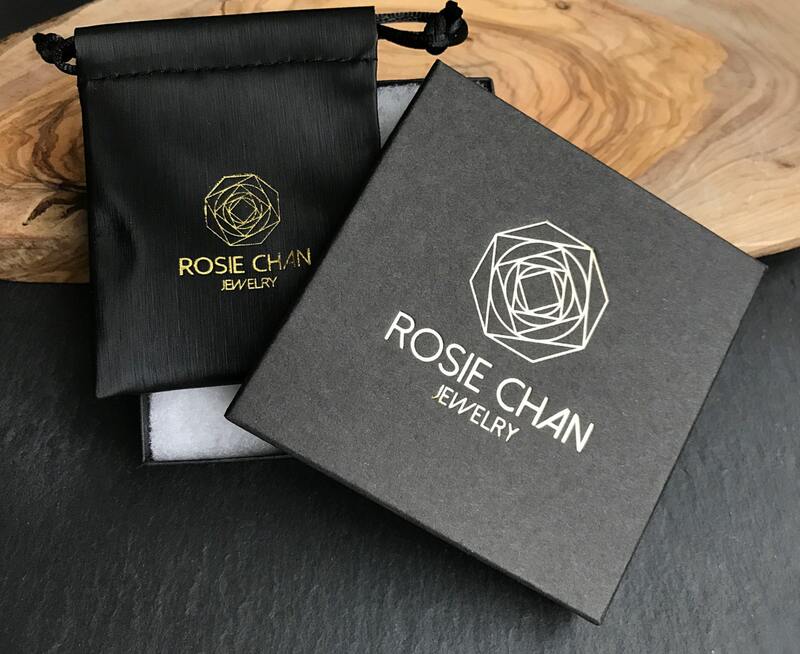 Also available in 14 white or rose gold.